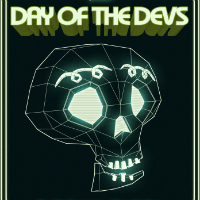 Here's the lineup of playable games at Day of the Devs during GDC 2017! 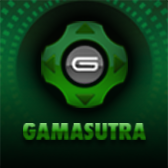 The Game Developers Conference is just weeks away! 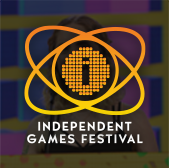 Today, organizers are excited to announce more details about the games that will be playable at GDC 2017 in the Day of the Devs interactive space, organized by iam8bit and Double Fine Productions. After a public call for submissions, ten great games will be taking up residence inside San Francisco's Moscone Convention Center in the Day of the Devs area, which is conveniently accessible to all showgoers. GDC 2017 attendees are encouraged to drop by between appointments to play the games and have the chance to chat with their creators, which include folks from studios like Fullbright, Supergiant, Playtonic Games and more! 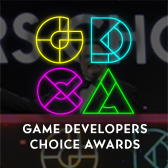 So as you're using the GDC 2017 Session Scheduler to figure out what to see and do at the conference this year, make sure to set aside some time to swing by and check out Day of the Devs and all the other great interactive spaces.